Terry Ryan, President, has been a dog training class instructor since 1968. 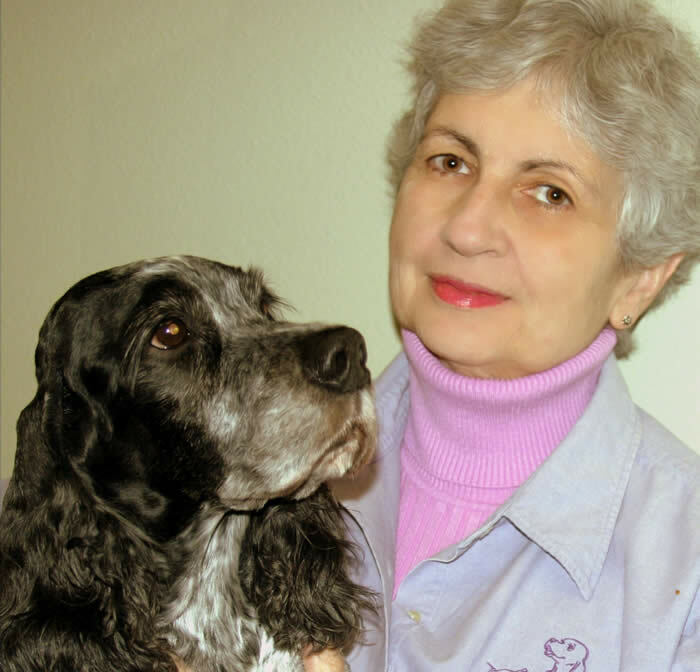 Through Legacy, Terry teaches pet dog classes, writes books, presents national and international seminars and workshops, hosts interns, consults. She was the Coordinator of the People-Pet Partnership, College of Veterinary Medicine, Washington State University from 1981 until 1994. Terry was a competitor and American Kennel Club judge. She’s on the American Humane Society’s advisory board for humane dog training. Terry and her husband, Bill, live in Sequim with their English Cocker Spaniel, Brody. Terry’s brief bio is much too modest. She was training dogs when many of today’s trainers were in grade school, or even hadn’t yet joined the Planet Earth. Terry was one of my sections leaders for Delta Society’s "humane dog training project" back in 2000 so she’s been our friend and colleague for many years. She has published many books, including "Coaching People to Train Their Dogs" available from Dogwise.com. And we are thrilled to have her as part of our instructor team. Joining Terry as a co-instructor for "Modular Dog Training Courses" The Wave of the Future or an Instructor’s Headache?" is Lisbeth Plant. Lisbeth was born and grew up in Sweden, but she is British by naturalization and Canadian by marriage! After education, family and a career in the international insurance business, she retired in 1998 following a severe horse-riding accident and moved from London, England, to Cobble Hill, where she lives with husband, Bill, and their Bernese Mountain Dogs. Lisbeth is a Certified Training Partner of the Karen Pryor Academy. Her business is Cowichan Canine Behaviour and Training.